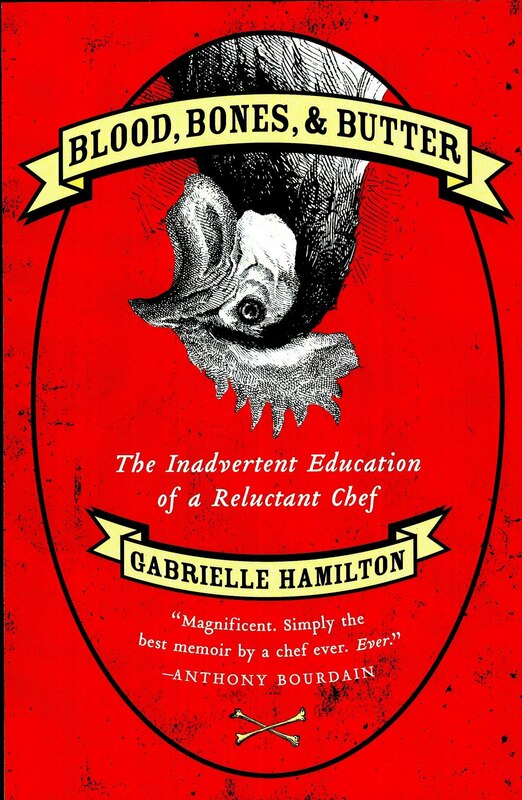 “Blood, Bones and Butter” is a memoir by chef Gabrielle Hamilton, who owns the restaurant Prune in New York’s East Village. As a disclaimer, I have never ate at or been to Prune so I am in no capacity to pass any comments about the establishment or its food. What really drew me in though was when I learnt that apart from being a cook, Hamilton also holds a MFA in Creative Writing from the University of Michigan. That combination, undoubtedly, is uncommon and got me intrigued. My first impression of the book? It is a very frank memoir documenting Hamilton’s personal journey to cooking professionally, and frank might just be an understatement to describe her strong-willed personality, which is plainly reflected in her writing style and also the vision behind her restaurant she wrote passionately about. Perhaps one of the most iconic figures in the 20th century, Thomas Edward Lawrence, or simply T.E. Lawrence, has captured the hearts and imagination of enamored audiences through the numerous films, books and other materials surrounding this enigmatic figure. 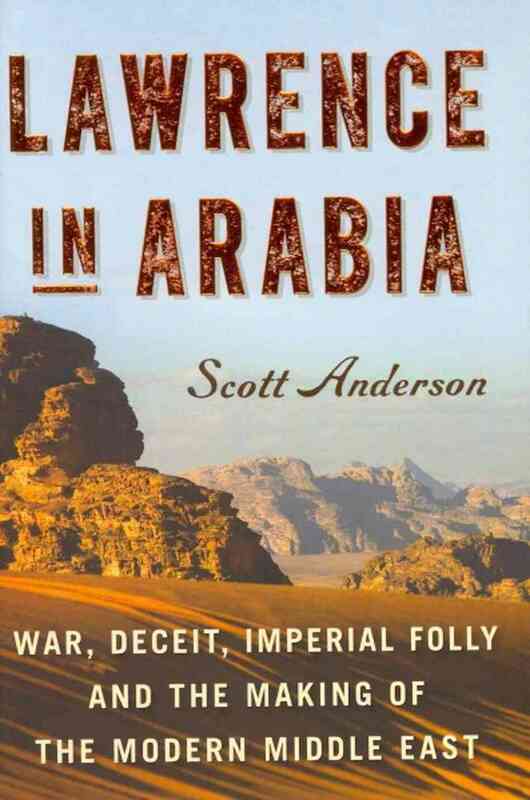 Despite having heard of the World War One British military officer during my travels and from various news articles, Scott Anderson’s book was my very first stab at trying to comprehend with this mythical character historically whose life is intricately intertwined with the complex process of how the modern day Middle East territorial borders were formed. It was truly a mammoth attempt to digest “Lawrence in Arabia,” a long, dense and comprehensive book that spanned the entire lifetime of Lawrence from cradle to grave backed by extensive research. 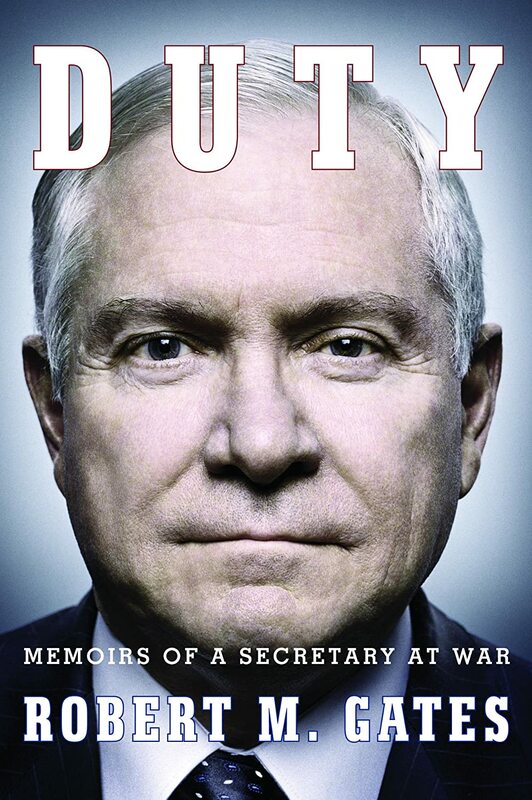 More than just a biography, it helped put into perspective many of today’s problems in the Near East, particularly poignant if you have been following the events unfurling in Syria and Iraq. A sign that you have read a good book is when after you finished it, you dream about it. That was what happened to me upon completing Oliver Bullough’s “The Last Man in Russia.” In my dreams, I was on the Trans-Siberian railway traversing through the vast and empty tundras past the onion-shaped domes of the Orthodox Church. With such a picturesque dream, I almost did not want to wake up from it. I was surprised by how Bullough’s non-fiction swept me off my feet to whisk me off to the land of the tsars. By anchoring the story around Father Dmitry Dudko, Bullough narrated the religious life of an Orthodox priest while never losing sight of his wider aim of conveying Russia’s tumultuous contemporary history and the struggles of the ordinary people. I have most recently completed two travel stories that were sent to me for review and decided I should put them together for a two-in-one blog post. Travel stories typically make for intriguing read because of the very nature of traveling unseats people from their comfort zone and throw them in the face of bewildering changes, giving them the chance to interact with the unknown and opening up space for self-reflection. 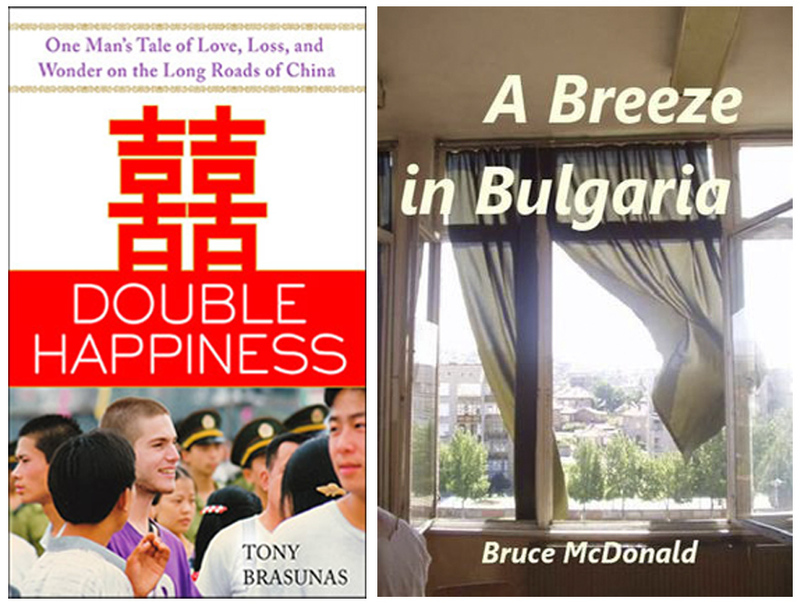 The first book is “A Breeze in Bulgaria” by former Peace Corp member Bruce McDonald recounting his volunteering experiences in the ex-Soviet country back in the early 2000s. The second book is “Double Happiness” by Tony Brasunas who was in China to teach English in 1997 and his traverses through the vast Middle Kingdom.